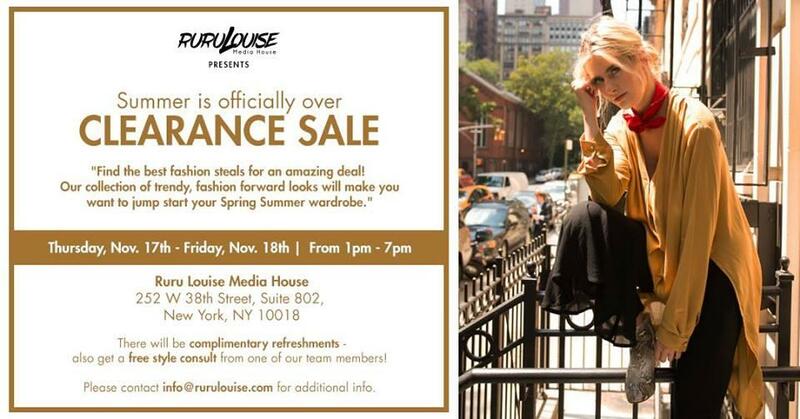 Ruru Louise Media House are putting together this clearance sale featuring two of their brands. Look out for discounts on contemporary fashion with an Eastern twist - with Bali-based Saint x Sinner mixing East aesthetics with a West Coast state of mind, and IMAJI Studio creating their entire collection from hand-woven fabrics and dyes all native to Indonesia. Cash and credit card accepted.